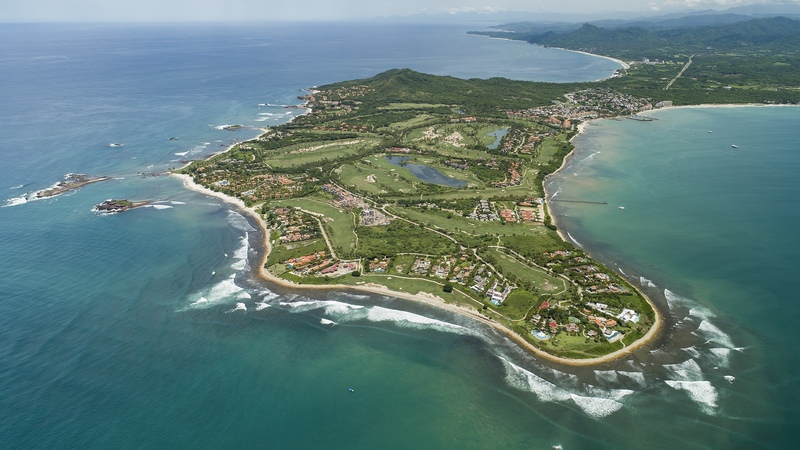 “Carl, When I look back at 2018; I look back at this being the year of the authentic rejuvenation of the golf product and services and quality in Punta Mita. 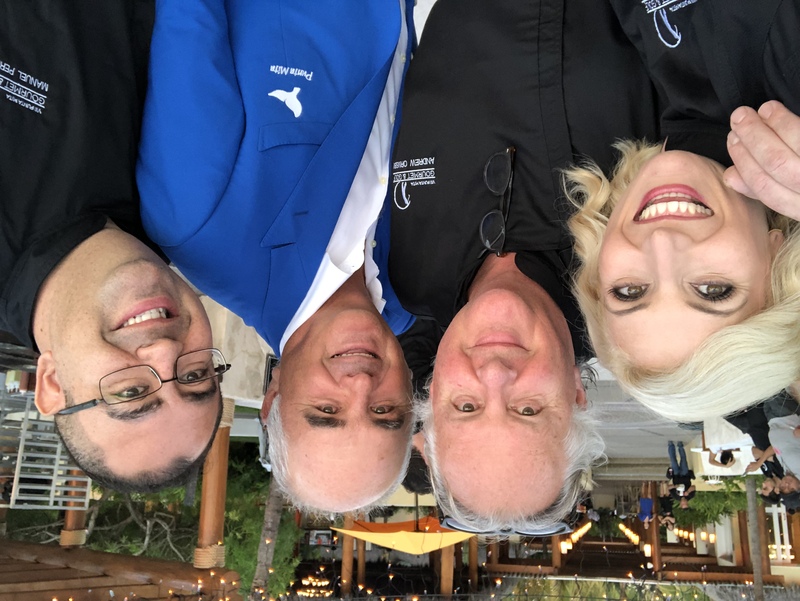 I look at it as a total team effort with the creative marketing vision of Carl and his team who are re-drawing the experiential landscape in Punta Mita and the possibilities of partnerships and brand extensions. 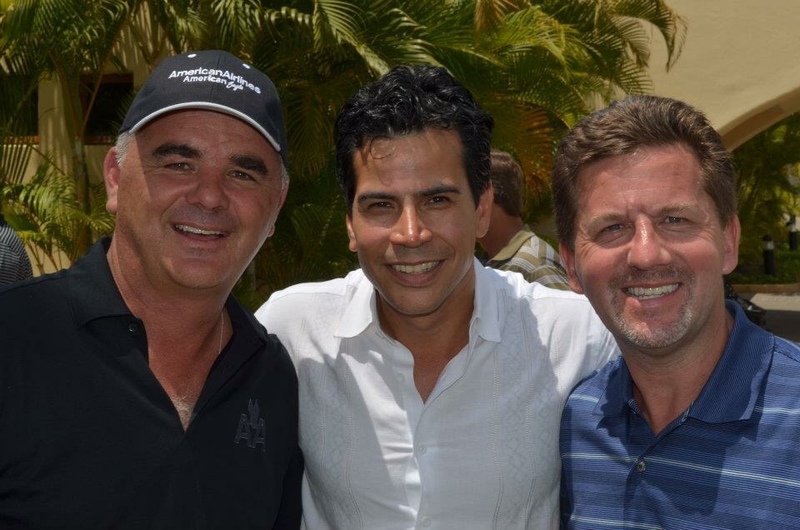 I look at Alfredo and his team who have helped breathe new capital breath and support into the existing and future vision of the golf courses and extended products and the sense of trust and belief that he engenders to and with us. John, Shane and Tom (could be a New boy band!) are also the key warriors in the equation. They have brought new ideas, new visions and practices coupled with old wisdom (and a hint of humor!) into our renewed journey to truly be the best in class; not just in Mexico. 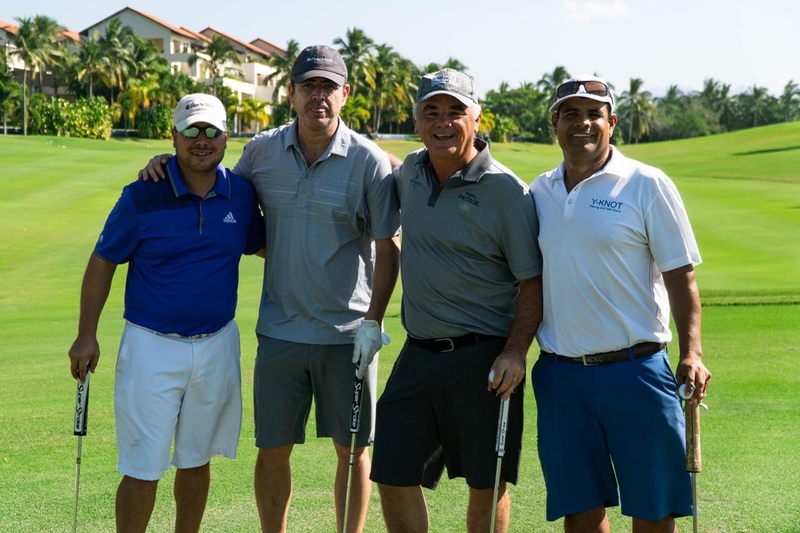 All together, Four Seasons together are dedicated to ensuring that this partnership and commitment for support and excellence continues to grow; mutually support and to listen and embrace the future with a renewed commitment of energy and visionary excellence.